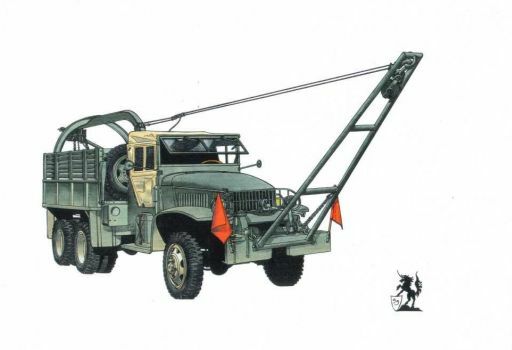 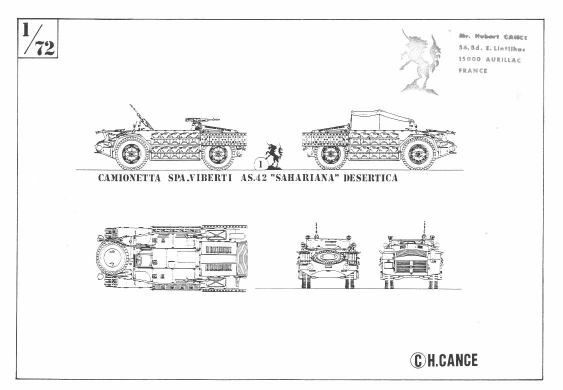 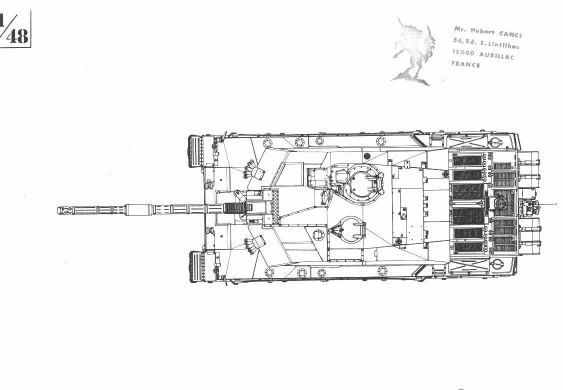 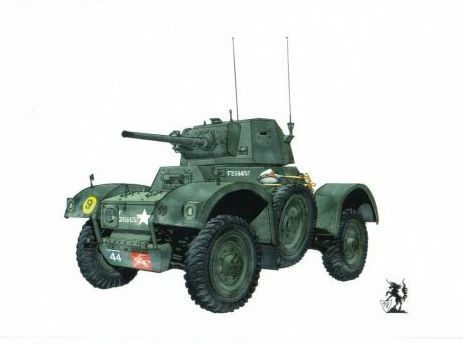 Mr. H. Cance have made a lot of drawings from Military Vehicles and Artillery, all about period WW-I, WW-II and Post-War. 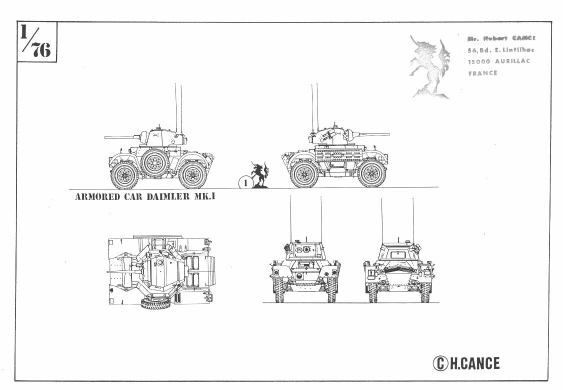 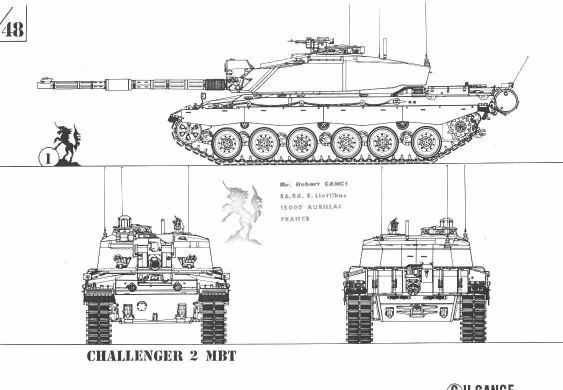 The drawings are from all nations and available in the scale 1/35, 1/48, 1/72 and 1/76. 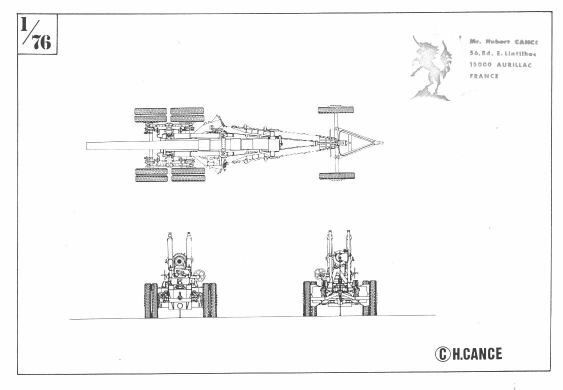 The drawings are available on paper or Bristol Card. 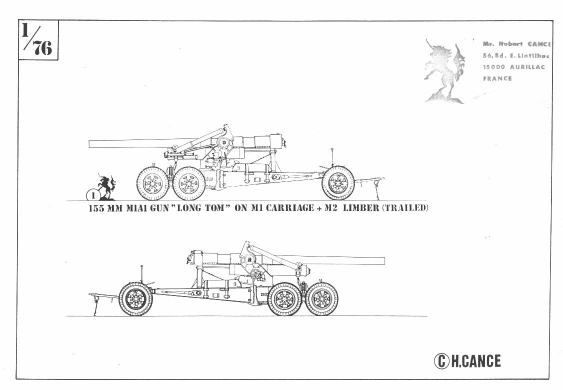 From Hubert Cance are also colored artwork available.